Unlike the VC340 and MS-101 it doesn’t look like Behringer is quite ready to reveal all the details onto the website. In the meantime we can all enjoy this demo of the ODYSSEY and see for ourselves whether it stacks up. 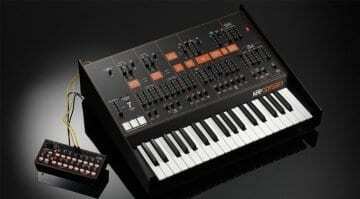 They call it their tribute to the original ARP ODYSSEY. It’s a twin oscillator, duophonic analogue synthesizer with a wide range of tonal variation. 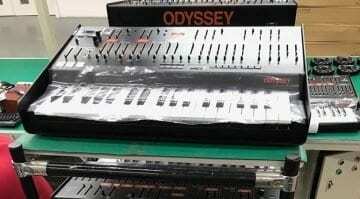 There’s ring modulation, oscillator sync, sample & hold, pulse width modulation, two envelope generators and three filter types taken from the three ODYSSEY models. There’s a lot of complexity in the routing and those wonderfully tactile front panel sliders. Behringer has added a number of things including a sequencer and arpeggiator, USB/MIDI implementation and a digital effects section. Oh, and blue LEDs. 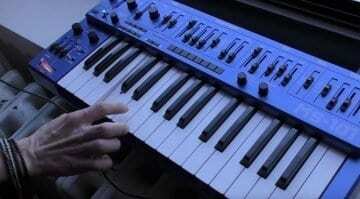 It’s as chunky as the original and has full-sized keys (something Korg messed up on with their version). And here’s another video of just sounds. 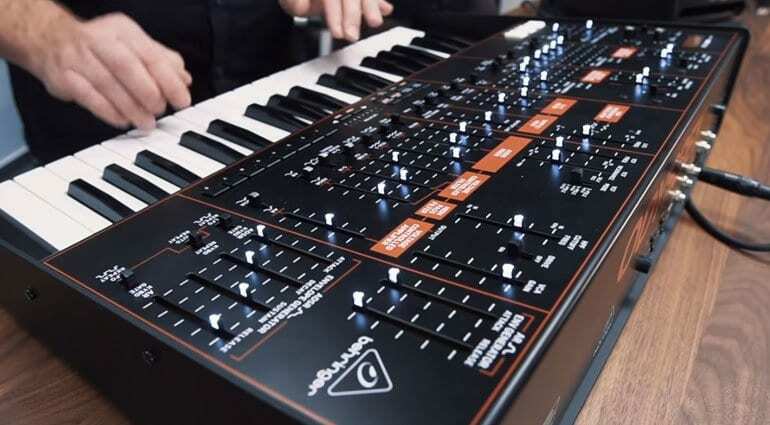 According to the live stream event the ODYSSEY should be available in March along with the other new synths and is priced at $499. 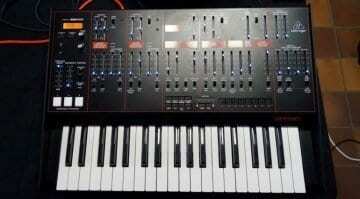 Come on Behringer, when will this unit be available for sale??? ?